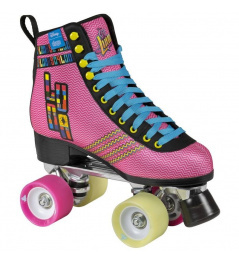 The shoe is made of composite materials to which fiberglass has been added to guarantee low weight of the shoe. 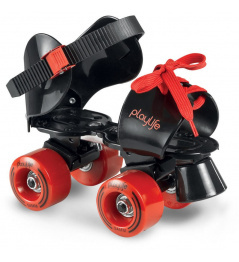 Skates use an adjustable Transformer shoe that grows with your baby's foot. Skates are seated on the Kizer Midget frame. Model drives wheels USD Team 57mm with hardness 89a. The Realm Team Aggressive Skates feature Wicked ABEC 5 bearings. 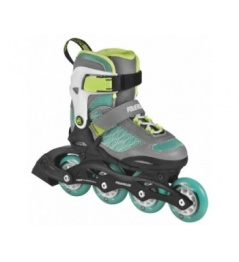 0 Review "Transformer Children&#39;s Roller Skates"